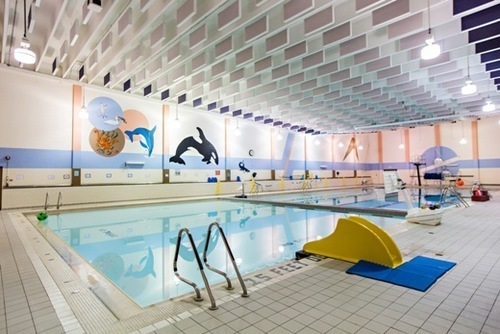 Join us for a pre-Christmas family swim! All ages welcome. The event is capped at 100 people - register today! Don't forget to invite a friend. We have a room booked from 11:30-12:00 for additional activities. Parents, be sure to fill out registration info for yourselves as well.